Besides showing a great movie, the club also provided samplers of Japanese cuisine for those who attended for exposure to more of the Japanese culture. “The best way to learn a language is to go through the stories and the culture around a language,” explains World Language Club member Aric Cordell. The club approached language-learning in a less isolated manner and tries to understand the culture integrated within a language, which becomes more apparent when one is exposed to cultural artifacts like film and food. 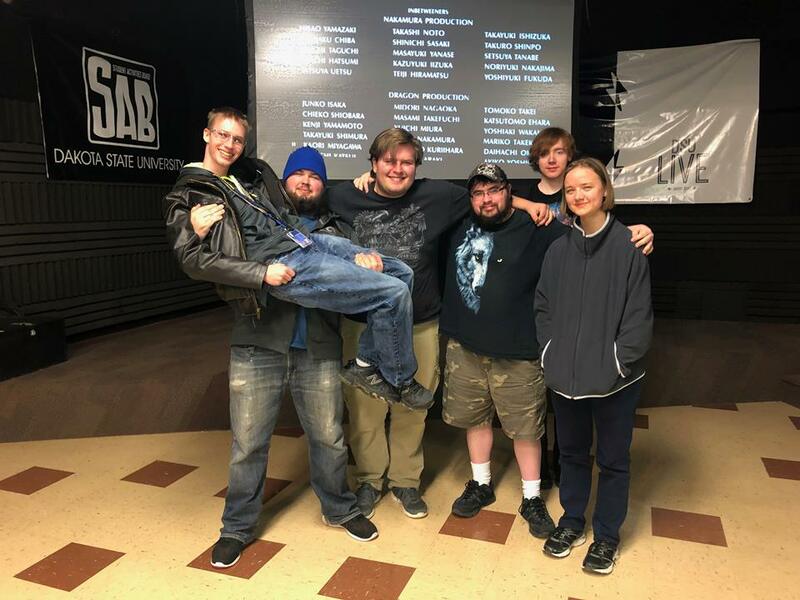 The club hopes to host more movie and cuisine nights in the future. languages have sections as well. Language club events to enjoy good movies and yummy food.